There's nothing quite like personalized wedding favors! That's because they are truly your own and they give your guests a memento that clearly marks the occasion! And, these coasters from Fashioncraft's Silkscreened Glassware Collection make a fun and functional way to say exactly what you want to say in exactly the way you want to say it! This is an inexpensive glass coaster, it is not crystal and can have slight imperfections. The quality is reflective in the price. Well worth buying so happy how they came out! The favors came out very nice! I like the way they look. Although i was charged a set up fee and all my favors came unassembled. Not sure why I had to pay for it to be set up when it wasn’t? From NicePriceFavors: The set up charge is there for all screen printed items. 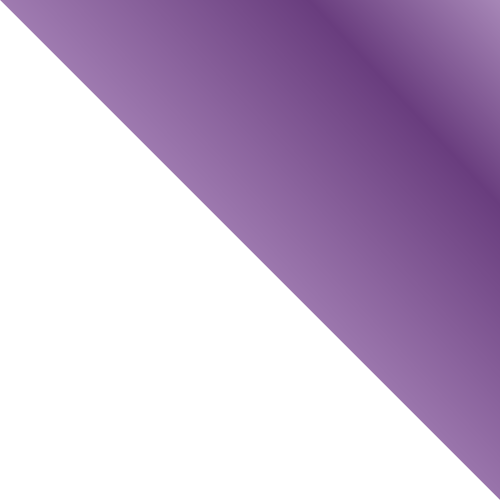 It covers the cost of creating your artwork, making of a screen and setting up of the printing machine. This charge has nothing to do with placing the coasters into the gift boxes you purchased. I'm sorry, this is not a service we offer. Love it! Just as expected! Arrived less than 2 weeks after the order was placed and they are even better than what I expected. I can't wait to see reactions from guests at my wedding. The best gift ideas. They shipped faster then I expect. I recommend for any kind of events. I received the coasters and they were everything I expected. The writing was clear & they are going to look beautiful on my wedding tables. My guest are going to have a favor that they can use on a daily basis. The coasters and the purchase of the additional white gift boxes with bows arrived just as I ordered. I’m very please with my purchase. I will definitely order from them again. I was looking for a favor for my guests attending my 70th birthday celebration. 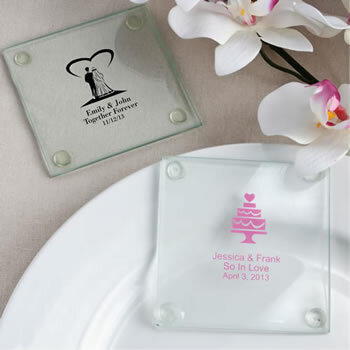 These glass coasters and the personalization was amazing. They were reasonably priced, easy to set up and order and shipped in record time. I know my guests will be impressed. "Nice Price Favors" will be my 1st choice for all future purchases of this nature. Very nice item to use as an inexpensive favor. However, it is not heavy glass and does not come in any type of wrapping/box. We purchased the coasters to use as a graduation gift for the graduating Seniors at Tusculum University who earn a degree from the Natural Science department. The coaster were beautiful and we loved them. Would highly recommend them. 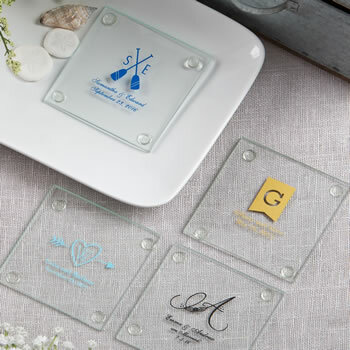 Loved the glass coasters for my wedding favors! I was worried about the quality before ordering, but once I received them the quality was more than I could have expected! Great wedding favors!! The Coasters are Absolutely Beautiful!!! My husband and I Love them. We ordered them for my son and his wife to be rehearsal dinner. We can't wait to display them on the table! We are well pleased!!! Thank you for the personalized coasters. The gift box gave an essence of glamour to the wedding favor. The only thing I didn't like about the coasters I didn't know that the title would be slanted and the rest of the words would be correct. Excellent job and quick delivery. Thank you. I am very please with this company. I ordered 220 personalized glass coasters for my girlfriend's wedding. I also ordered the gift box with bow. The items arrived as scheduled. The quality was great! The count was correct and it was very easy to assemble. I would order from this company again. These are great. They were a hit. Love them.